Draw close to the fire, all you who believe in the spirit of Christmas, whether you call it Santa Claus, or simply good will to men; and listen to the story of Nicholas the Wandering Orphan who became Nicholas the Wood-carver, a lover of little children. Follow him through his first years as a lonely little boy, who had the knack of carving playthings for children; then as a young man, busy over the little toys; then as a prosperous, fat, rosy old man, who overcomes all sorts of difficulties in order to attain his ambition, a toy for every child in the village. 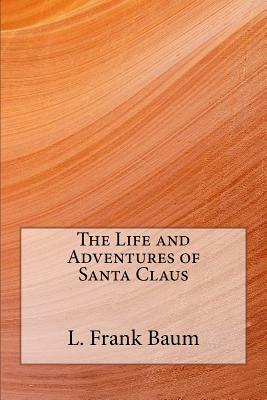 Learn how he started to drive a beautiful sleigh drawn by prancing reindeer; why he first came down a chimney; how he filled the first stocking; where the first Christmas tree was decorated; and finally how he came to be known as "Saint Nicholas" and "Santa Claus.